Next up is our amazing SF Ambassador leading the way: Sara Broyles. Besides leading a busy life as a businesswoman in PR, Sara loves to run and to give back. She’s participating in a bunch of awesome running events like the San Francisco Marathon and did the Bay to Breakers with Back on My Feet not too long ago! Besides that, Sara is also involved in a few running groups like the Sports Basement Fun Run and of course, the atlasGO Fun Runs every Tuesday. 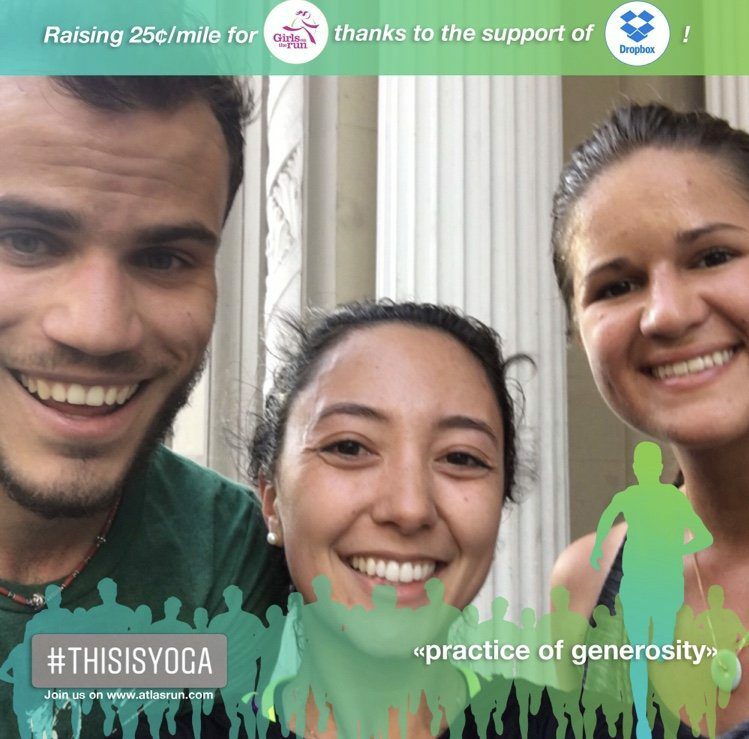 She will be leading a yoga session after next week’s run, make sure to join – click here for the event details. If you want to know more about Sara and how she gives back through running and atlasGO, make sure to follow her, on Instagram and Twitter! We got to chat with Sara and she shared with us why running was so special to her! I started running in early 2016 out of a desire to do something good for myself – not just for physical health, but mental health as well. Four half marathons, one full marathon and several 5, 10, and 15k’s later, I can happily say that running has done exactly that. Not only am I in the best physical shape of my life, but I have truly never felt more grateful, mindful, and optimistic. Running has made me realize that the age old saying of “you can do anything you put your mind to” is one hundred percent true. After months of intense training, crossing the finish line of your first marathon, half marathon, or whatever it may be is just about the best feeling in the world, and one that you will stay with you forever. As a true atlasGO advocate, Sara is involved in a bunch of inspiring charities and loves to give back. She shares. 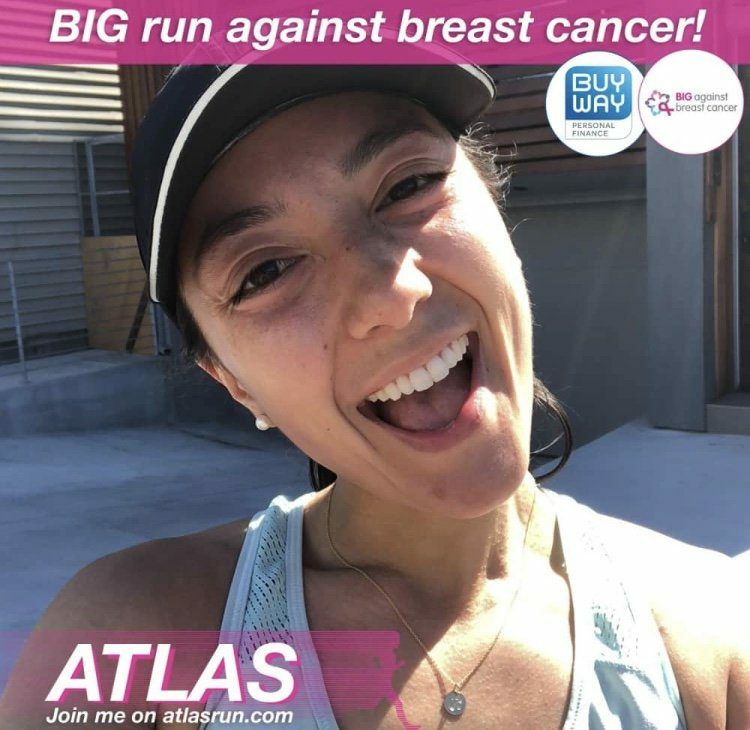 I’ve contributed to multiple different charities through running with Atlas but for my most recent runs, I’ve been running for Big Brothers Big Sisters. I love kids and am happy to be able to give back to the local community of children through running and raising money of their behalf. What is your favorite thing about Atlas? 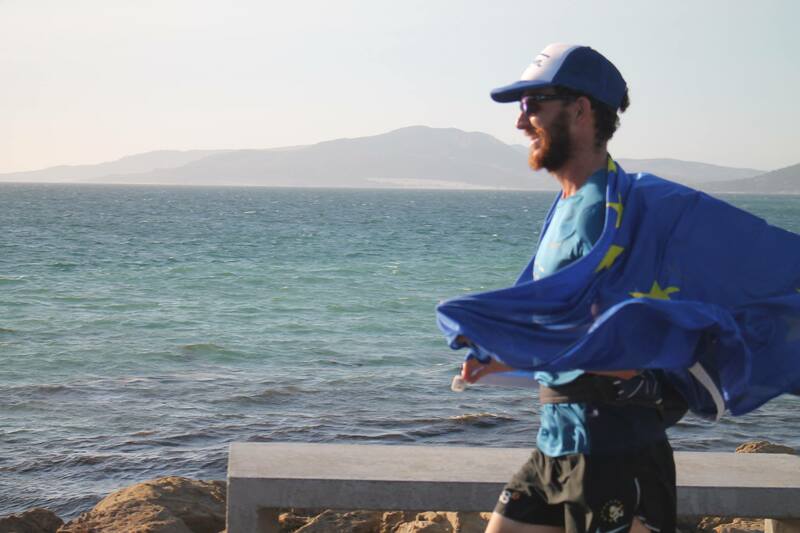 atlasGO combines two important things for me: running and giving back. I’ve been an avid volunteer since I was a teenager, from having worked at summer camps and food banks throughout high school and college, to volunteering at Next Door Shelter in San Francisco, to, most recently, walking dogs at the local San Francisco SPCA. When I took up running and found out about Atlas, it made perfect sense to start logging my runs via the platform. atlasGO makes it simple to do what you love and feel good while doing it. I’m so happy it exists.